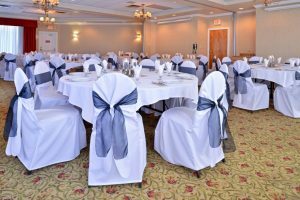 As the largest hotel in the Fraser Valley BC, the Best Western Plus Regency Inn & Conference Centre in Abbotsford is well equipped to host a wide variety of events including business meetings, special functions and weddings with extensive catering options. 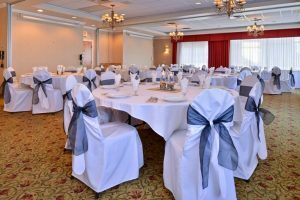 Our Abbotsford banquet hall provides over 2100 square feet of luxurious meeting space facilities and can easily accommodate 10 -125 people. Our Abbotsford Conference Centre is positioned in a separate building and features 1,294 square feet of bright, well appointed convention space. Exquisitely decorated, our Abbotsford hotel conference facilities are fully climate controlled, with flexible lighting systems. We also have a full line of audio/visual equipment available for your event requirements. The Conference Centre can be divided into two or three meeting sections, offering a selection of meeting space appropriate for any number of attendees. 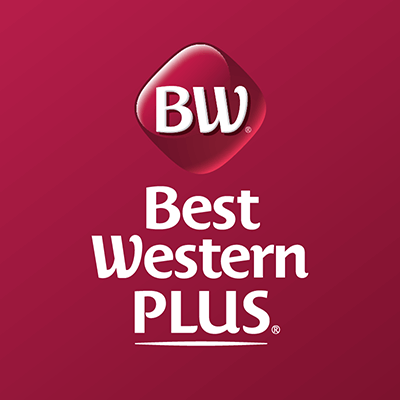 The Best Western Plus Regency Inn and Conference Centre has the meeting facilities, the technical advantages, and commitment to service that will assure the success of any Abbotsford function.